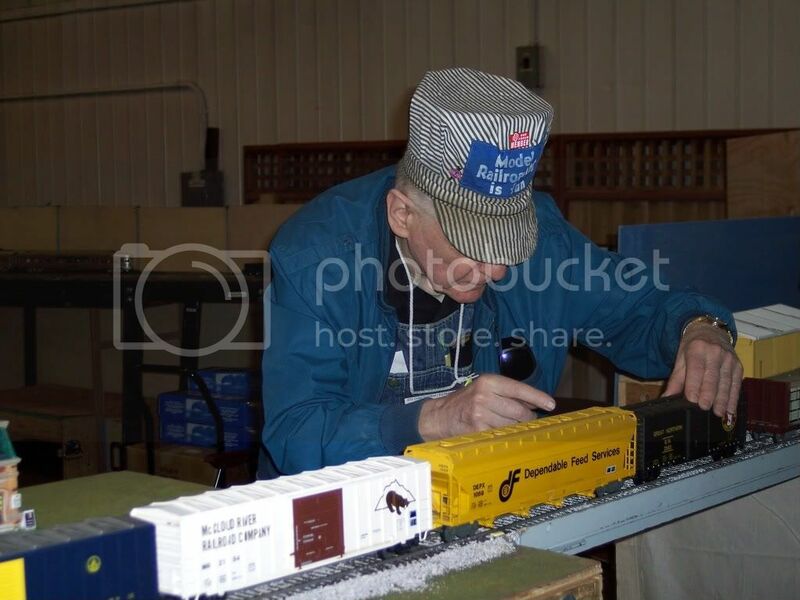 A few weeks ago was not just Superbowl Sunday but it was also a gem of a model railroad show, the 21st Annual Train Show & Swap Meet presented by the United Northwest Model Railroad Club in Monroe, WA at the Evergreen State Fairgrounds. We had heard from lots of folks that this was a great show and they were right. 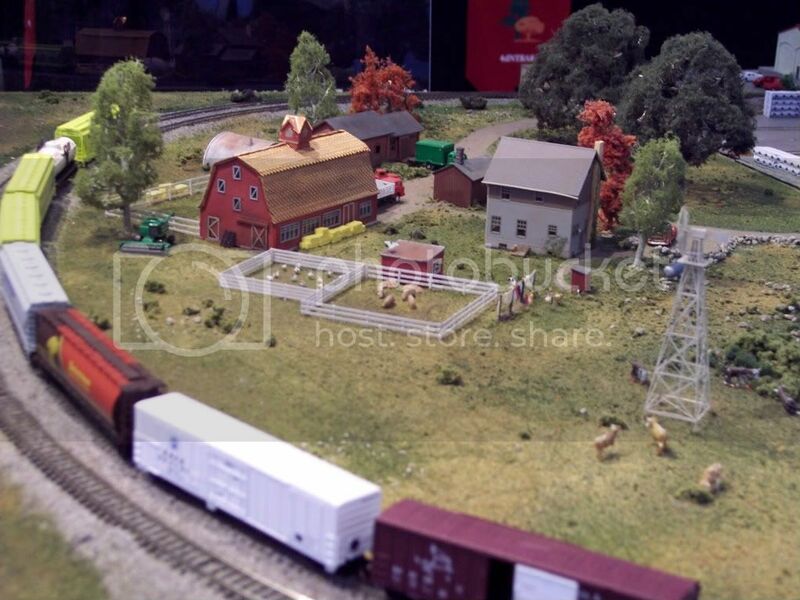 It filled a large hall with lots of vendors and layouts, many of whom I hadn’t the pleasure of seeing before. 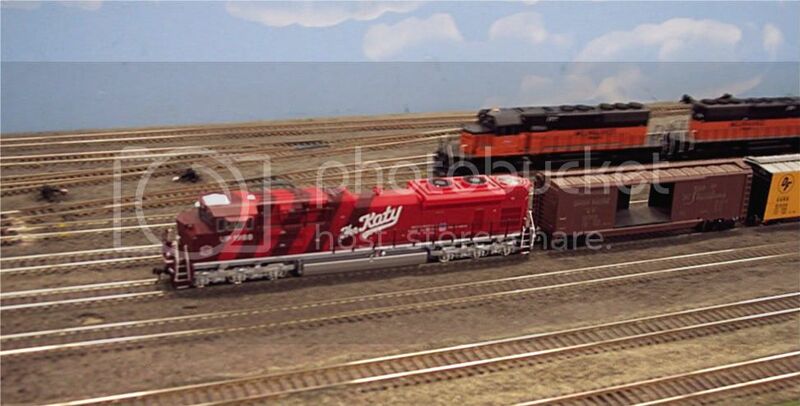 First up allow me to present the 4th Division of the Pacific Northwest Region of the National Model Railroad Association. My favorite part had to be Rob Jones’ logging module though, not just because I like logging themes but because of the Star Trek easter egg! 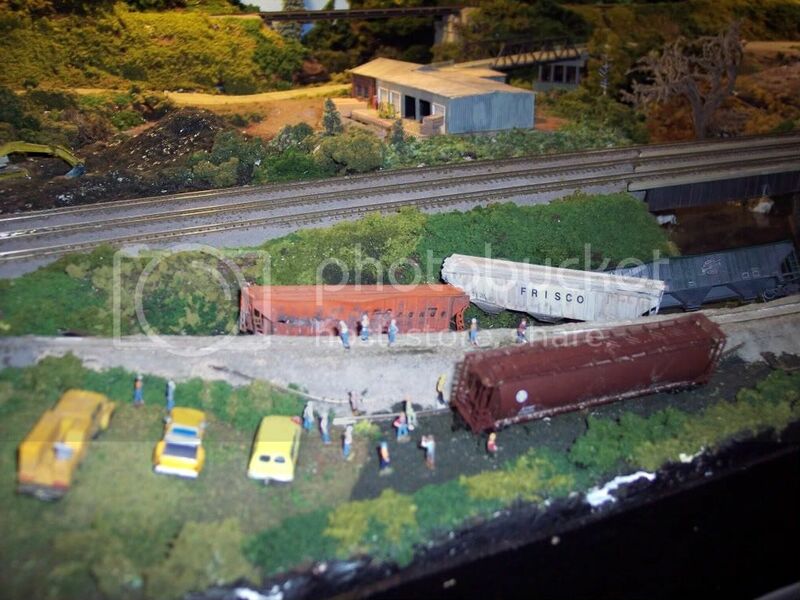 Also, showing off their handiwork was the Boeing Employee’s Model Railroading Club O-Scale Division. 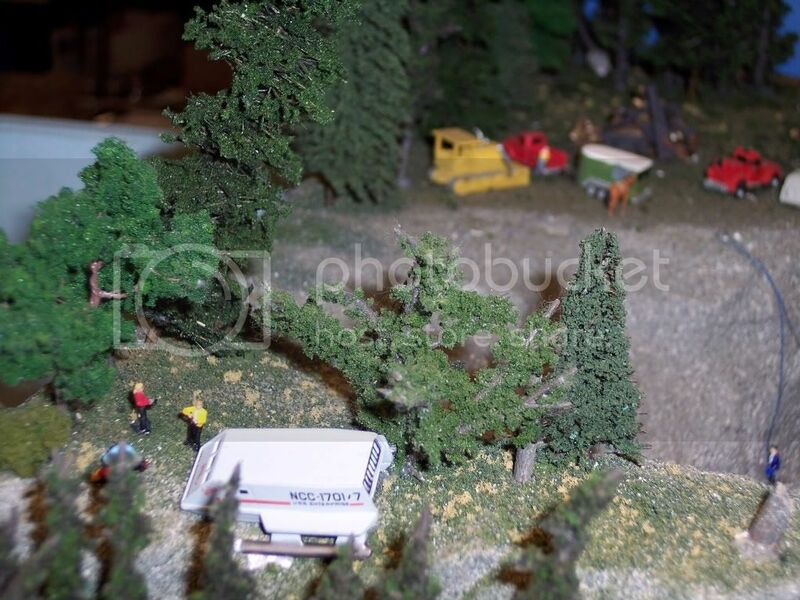 Another nice layout was had by Tacoma Northwestern Model Railroad Club. We also met Linda McCune who was in the booth next to us. Linda was on hand to share the Don McCune Library which she established to preserve the works of her late husband Don McCune. 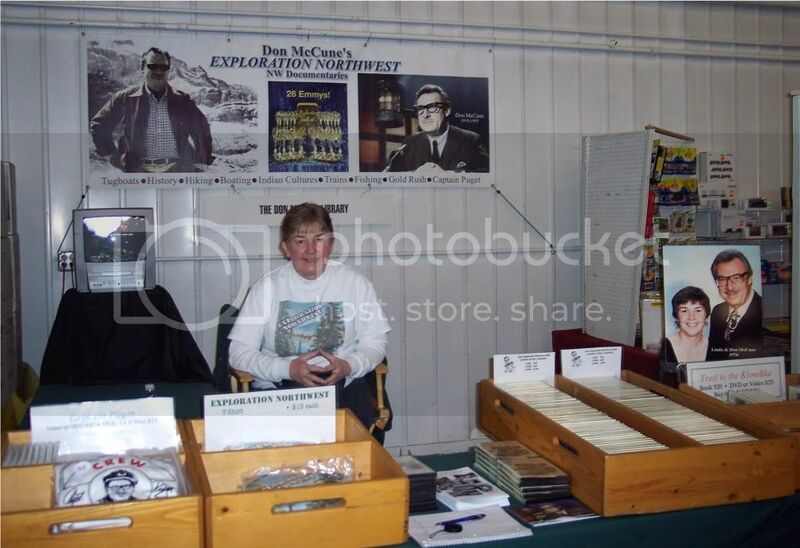 Don McCune created many radio and television documentaries and was perhaps best known for writing and narrating over 400 episodes of Exploration Northwest. After being exposed to some of his excellent work we have decided along with Linda to add some of the episodes to our library of train-related DVDs. They aren’t on our website yet but they will be very soon. For more information on Linda McCune, Don McCune, and the Don McCune Library you can visit www.donmccunelibrary.com. Next show is the World’s Greatest Hobby on Tour show in Portland Oregon, February 25th and 26th at the Convention Center. We hope to see you there or at another show in the future!